Hello everyone. Selamat Hari Raya Aidilfitri, Maaf Zahir & Batin. It has been 2-3 weeks since my last blog post and I’m pleased to inform that AzuanZahdi.com server migration has been completed and it is business as usual from now on hopefully with more blog posts in the near future. After multiple rounds of delicious Hari Raya food let’s look at something a bit healthier. 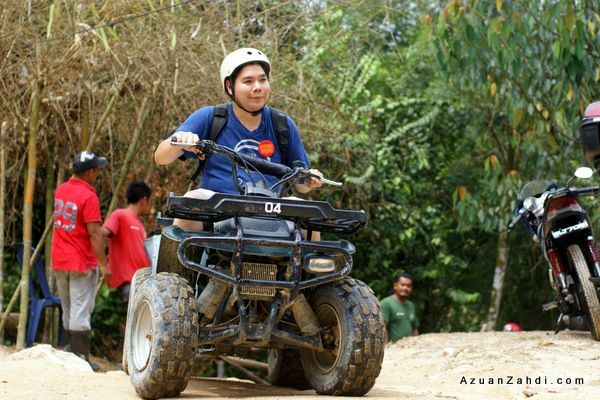 Let’s enjoy some ATV action to burn off those calories coming from the ketupat and rendang! 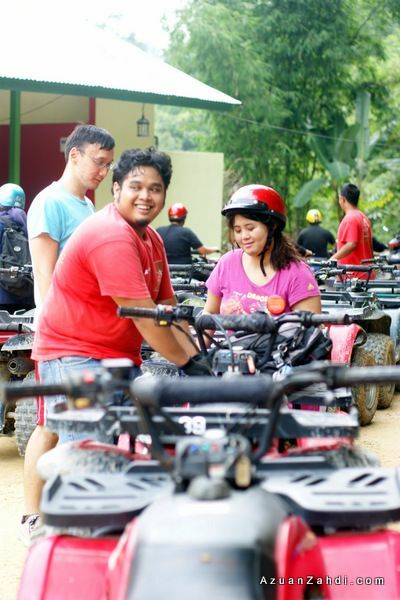 This next blog post is on a Tourism Selangor’s #TSDayOut ATV Ride activity that I participated a few months back but only now got the chance to write about it. 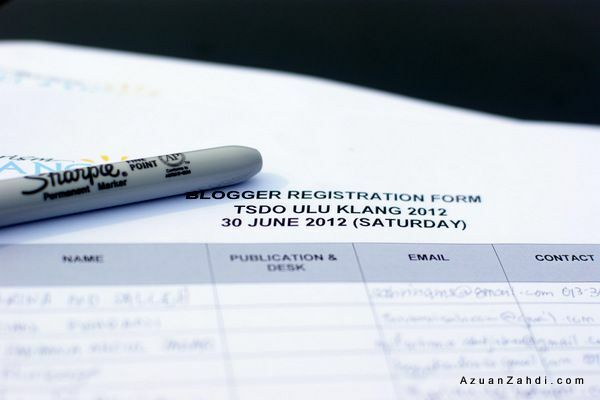 I’ve participated in two other #TSDayOut activities prior to this one in Ulu Klang. 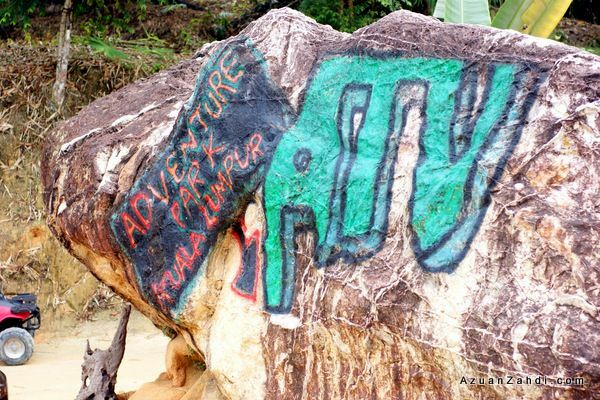 You might still remember reading on this blog about the fun times I had in #TSDayOut Pulau Ketam and #TSDayOut Ulu Hati. 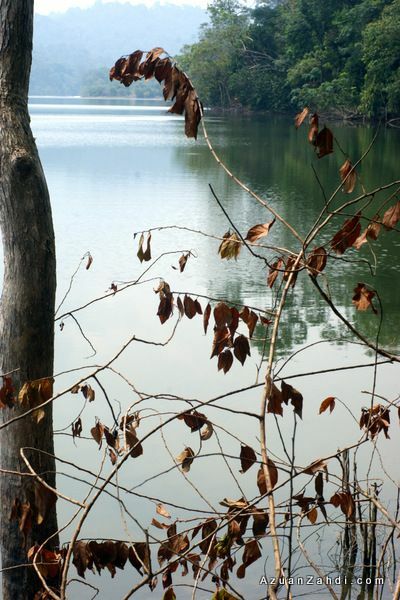 #TSDayOut is an easy (and affordable) way to explore hidden places and activities within the four corners of Selangor. 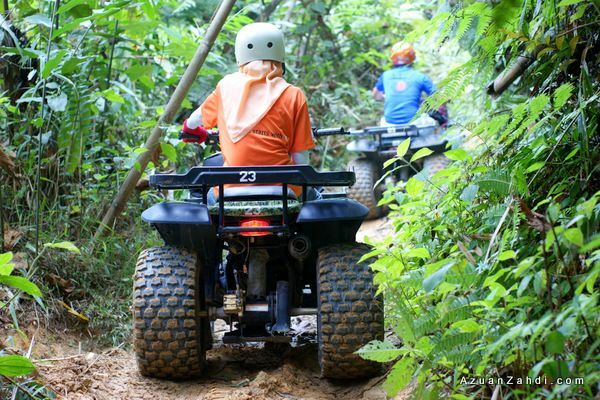 This time it’s all about getting adventurous on an ATV for a solid few hours! 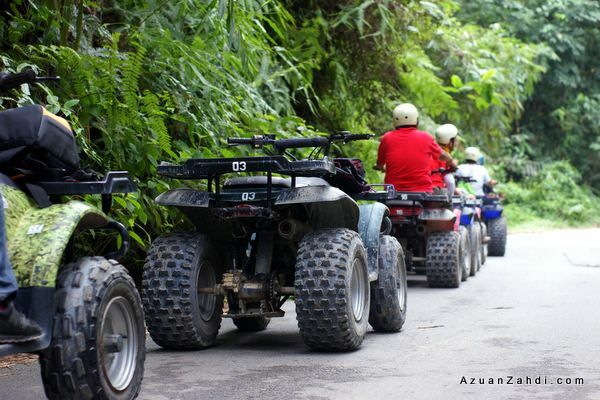 ATV Adventure Park @Kemensah is not something totally new for me. 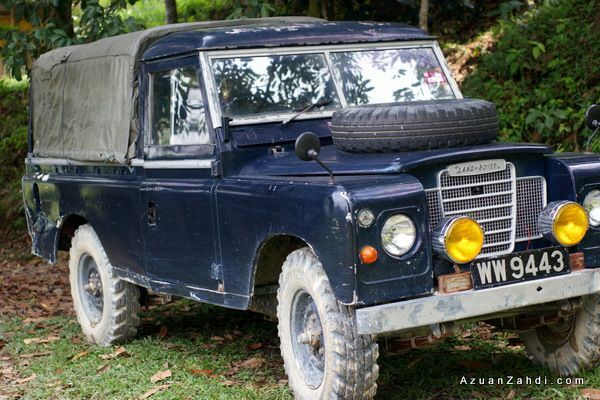 I’ve actually tried it out back in May 2007 when it was just starting to operate in Kemensah. 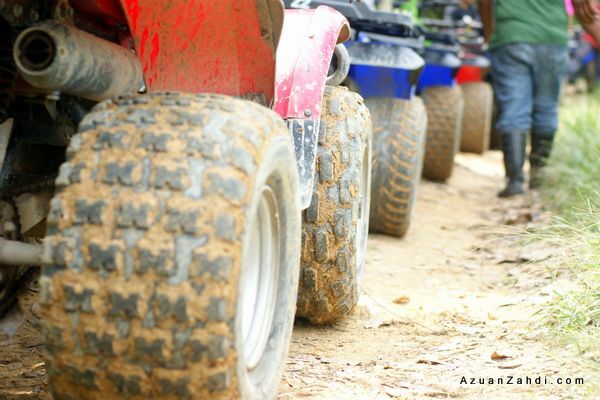 I even wrote about my experience being on the ATV for the first time on this blog which is one my earliest post in this blog. Click here to read about it. 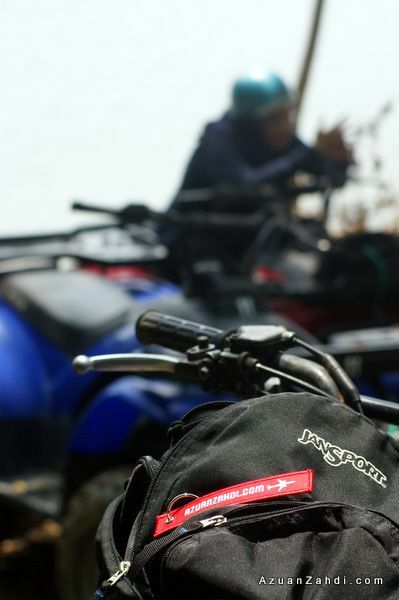 5 years later, I took the opportunity given through #TSDayOut to come back to the same place and not just I’ve gotten heavier by a few KGs over the years, the place has also evolved into an established adventure-based business entity. I’m so happy to see that the business has not only sustained but has grown multiple times bigger in comparison to the time when I first came in 2007. The number of bikes has tremendously increased. The base is funkier now with complete basic facilities and a training circuit. 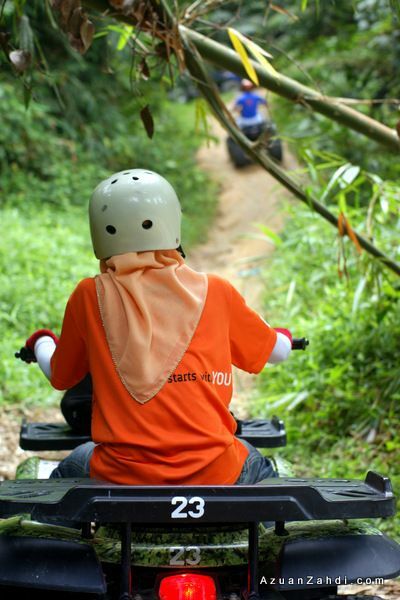 One thing that remains the same is the passion of their staff in providing the visitors a safe and memorable ATV experience. A full briefing was given to all of us prior to the ride. 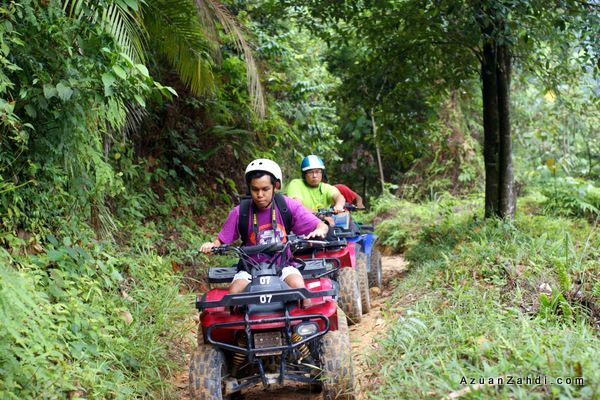 The #TSDayOut participants are fast-learners. Within 30 minutes, our big group were all cleared to go. 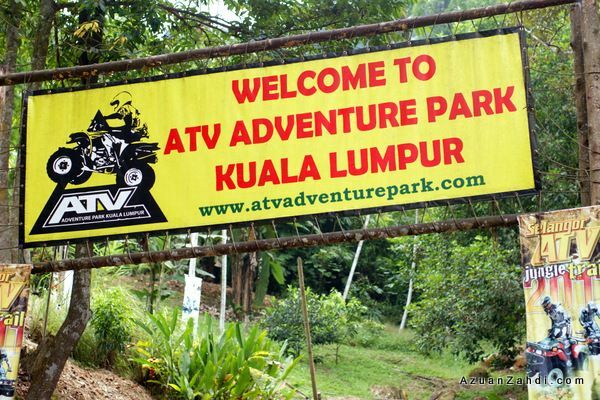 Our menu for the day, a 2 – 2 1/2 hours off-road ride to Bukit Tabur Dam. The journey starts with an easy climb ride which was perfect to allow the riders to be a bit more comfortable with their rides. 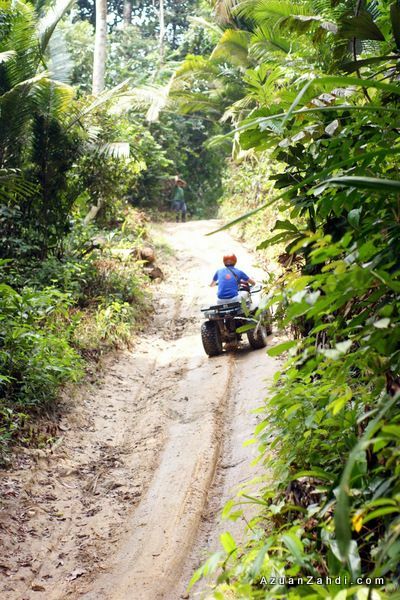 Gradually the path became a bit narrower and the climb became more challenging. Still nothing that the powerful ATV can’t handle. We were grouped into smaller teams to allow better traffic flow and it was a nice feeling to chat and crak jokes with other riders while enjoying the ride. 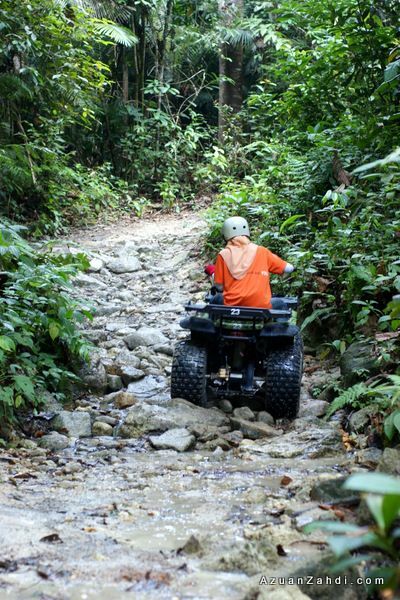 The ATV can easily handle the rugged terrain and at times we were just attacking the rocks as if it’s a flat path. 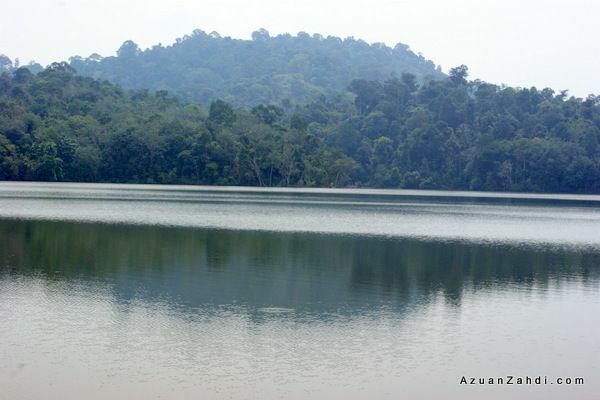 Our destination for the day, the Bukit Tabur Dam. Magnificent view and a great 30-minutes pit stop. 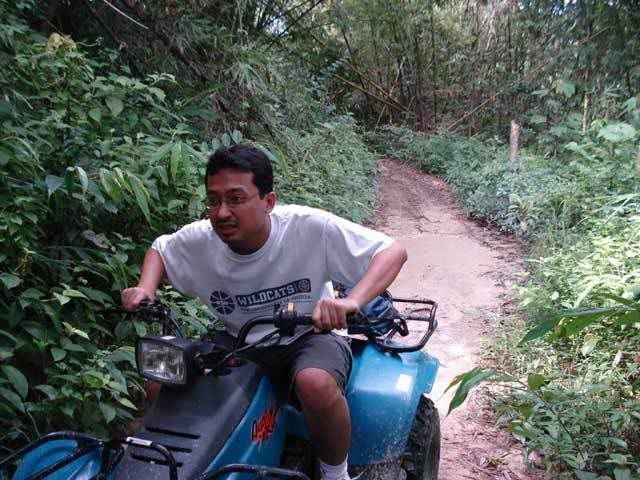 At that point I didn’t knew that the toughest stretch was the second half of it, riding back to base. this is a nice place. 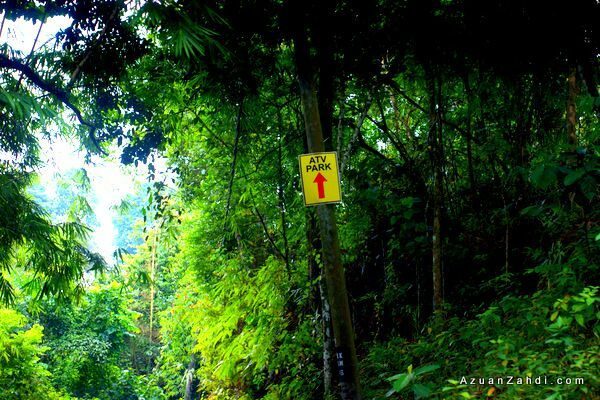 If only i know about this before going to Malasia last time! I agree that this place needs more coverage. Even Owen Wilson has been here! The key reason why I shared your article to my G+_account is its quality pictorial sharing plus great content about an outdoor activity planned, scheduled, managed, and handled by superb Tourism Selangor Team. 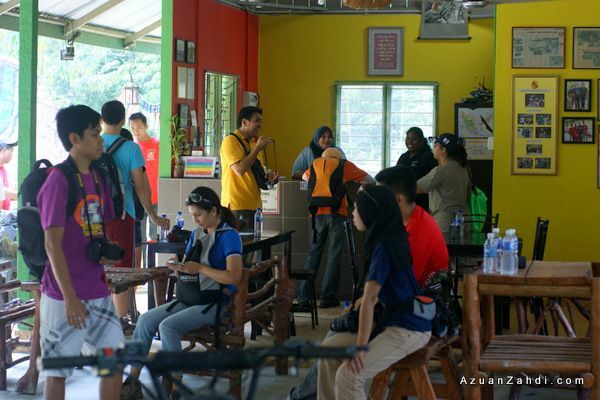 No wonder why Tourism Selangor is able to attracts many followers completely with active members participating in any promoted outdoor events. 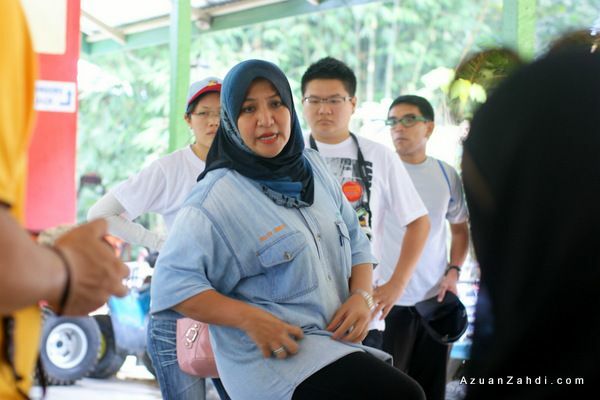 Dear Azuan, thank you so much for sharing this article. 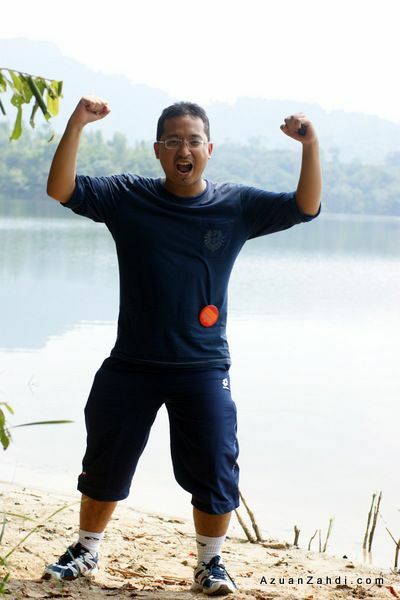 Selangor has more……! Hi Azuan. 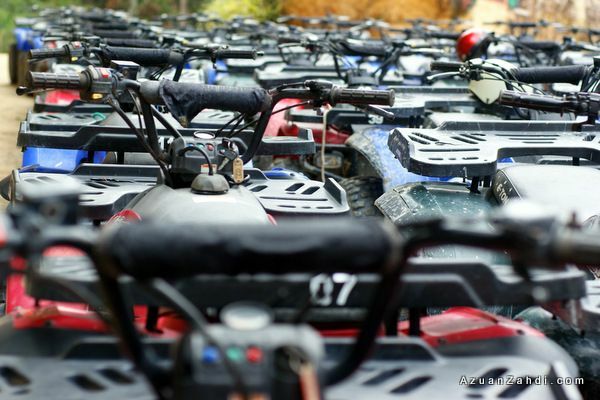 The ATV – is it an automatic one or manual? me n bunch of girlfriends thinking to do this same package soon. Hehe can’t wait. 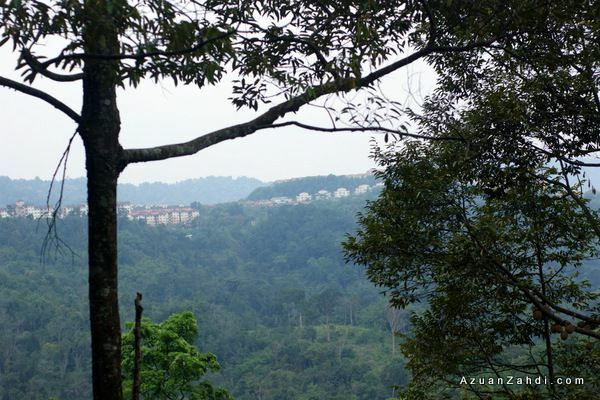 And from the Bukit Tabur dam, can u actually see Bukit Tabur’s peak?? 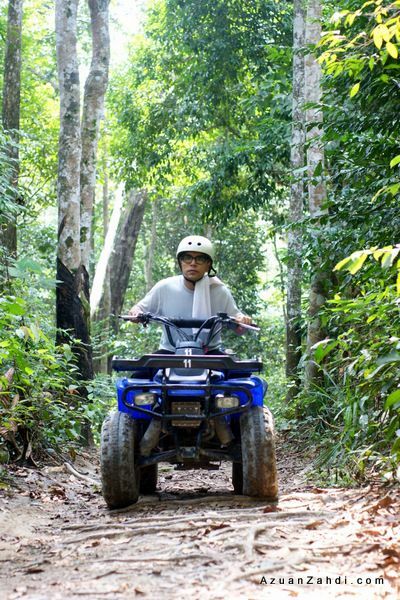 Hi Yasmin, no worries as the ATVs are auto. You and your friends will definitely enjoy it.